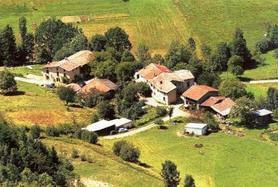 Objective: To be able to recognise the physical shape of settlements and to be able to explain why they look like that. Task 1 - Study the PowerPoint to the right and practise your skills on the OS maps given out by your teacher. Task 2 - Click on the second blue tab to access the settlement patterns worksheet. Complete all tasks as set out. ** - thanks to firefly.moorhouse.org.uk for inspiring the worksheet. Objective: To be able to explain how physical factors (relief, soil, water supply) and other factors such as accessibility, agricultural land-use, influence the sites and patterns of settlements. Settlement - A place where people live. A settlement can range from one isolated building to a capital city with over 20 million people like Mexico City. 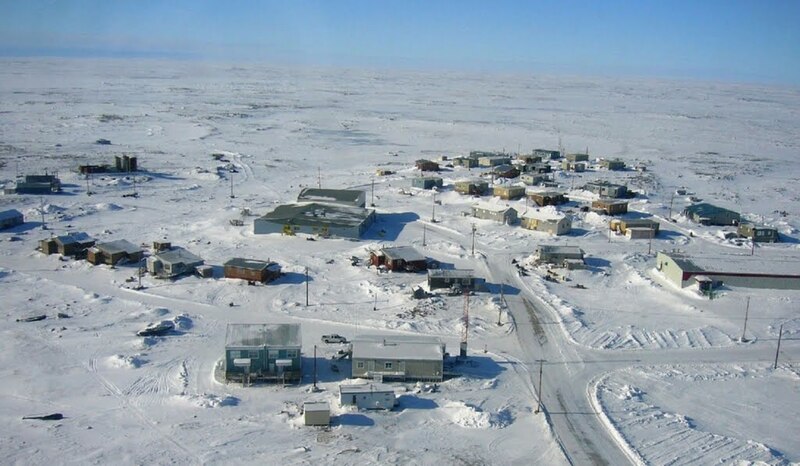 Starter: Watch the 10 of the world's most remote towns YouTube video to the right. Make a list of five things that prevent people from living in some places. Task 1 - Settlement sites - Click on the blue tab below to access your worksheet. Complete the activities set out before printing out for your folders. Annotate on any changes in function that you can see to your photos using a different colour. Task 1 - Make a copy of the two diagrams above using the worksheet on the blue tab above. Then read and highlight the text beneath. As you move up the hierarchy, the size of the settlement and the distance between similar sized settlements increases. As you can see from the diagram below, there are more cities than conurbations, more towns than cities and more villages than towns. The number of services that a settlement provides increases with settlement size. Small settlements will only provide low-order services such as a post offices, doctors and newsagents. Large towns, cities and conurbations will provide low and high-order services such as leisure centres, chain stores and hospitals. Larger settlements and conurbations have a much larger sphere of influence than smaller ones. This means they attract people from a wider area because of the facilities they offer. 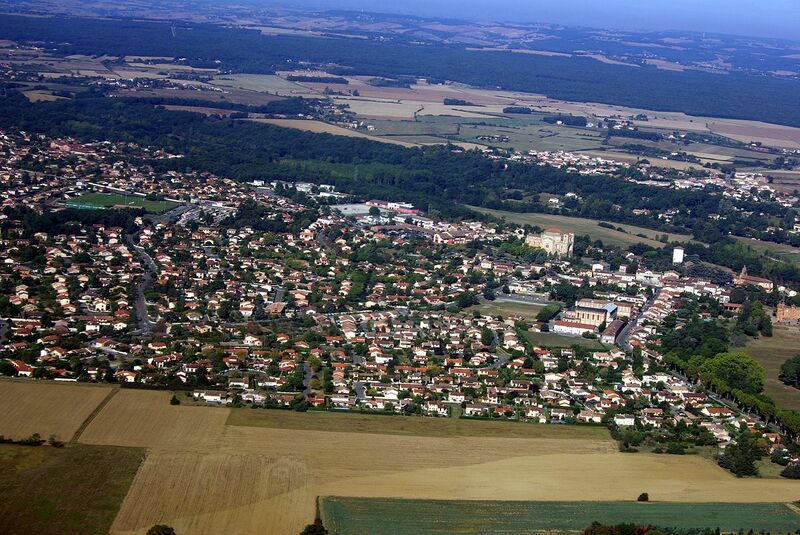 Cities such as Paris have a global sphere of influence, whereas a small hamlet or village may only have a sphere of influence of a couple of kilometres. Services such as department stores selling high order goods have a higher threshold than those selling low order goods such as newsagents. This means they need a higher number of people to support them and make them profitable, therefore they will only be found in larger settlements. It also means that there are fewer big department stores than small newsagents. Task 2 - Use the second side of the worksheet from Task 1. Complete the activities on the sheet by using the resources below. Isolated Place - Just one dwelling surrounded by countryside. Hamlet - Perhaps a phone and a few houses. Village - Village shop, church, post office. City - Primark and other department stores, cathedral, university, football and rugby stadiums, airport. Conurbation - A city that has expanded into the surrounding towns (urban sprawl) and is now one big settlement under one name. Task 2 - Click on the blue tab above to access the Google Map and study the location of each of the settlements above. i. Look carefully at the communication routes through each type of settlement (roads, railways and metro (underground) stations. ** proximity of other settlements. 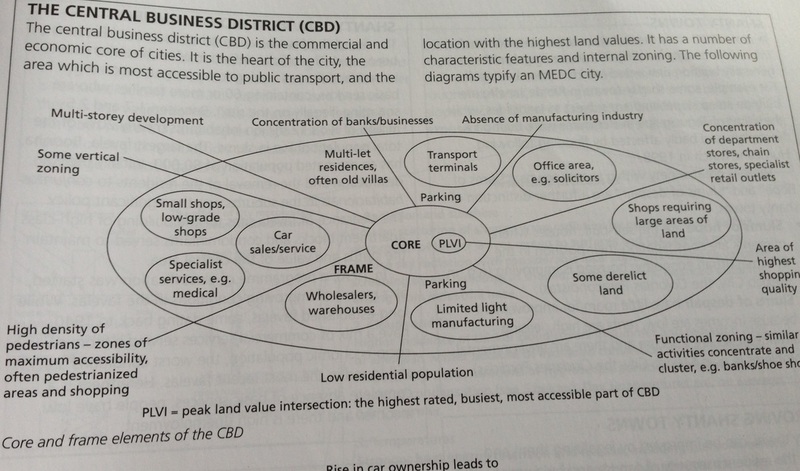 Objective: To find out how urban areas are structured in terms of land use and how this is changing in modern times. Most cities, including your home town or city, have a land use pattern that stretches from the centre to the rural to urban fringe. 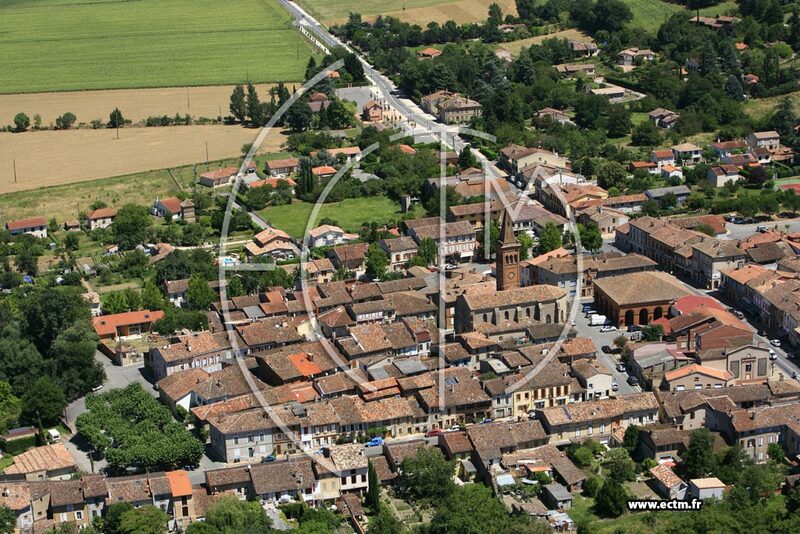 We need to identify the patterns in our nearest large city - Toulouse. Task 1 - Study this presentation carefully. 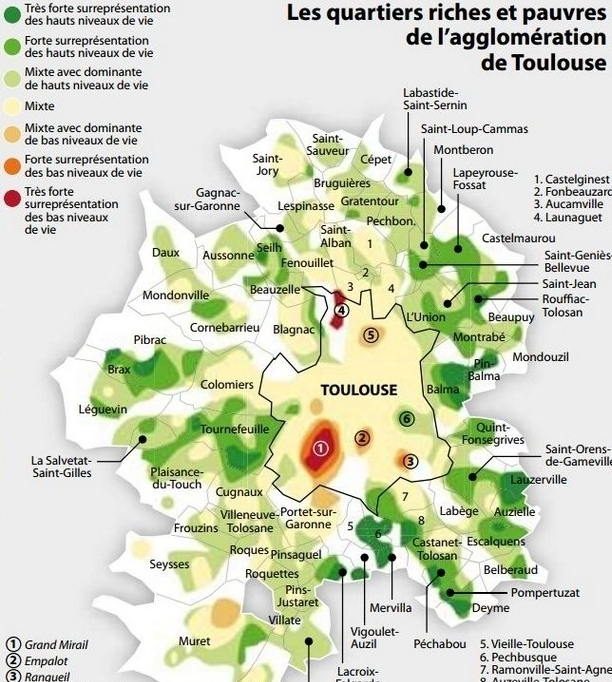 It contains comparative maps showing the growth of Toulouse over time. Then, complete this worksheet carefully using the presentation above as well as internet research. Task 2 - Use this worksheet and this BBC Geography revision site to identify different zones that exist within the city. Can you shade in and annotate zones from the Burgess or Hoyt model (or even both)? Task 3 - Study the embedded Google Map of Toulouse below. Click on each of the five place markers and take a short tour, not forgetting to look up! Complete the worksheet below using the help sheet (also below) to be as detailed as possible in your analysis of your home city. Need Help? Check out the sheet below. Task - Study the two images below. 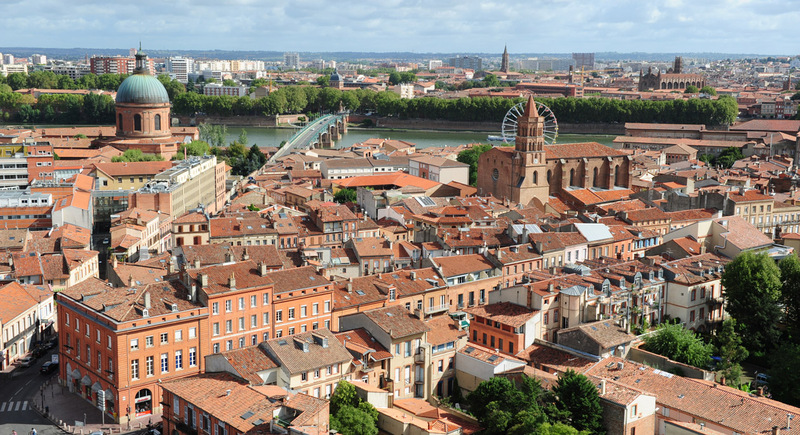 Complete a piece of analysis that identifies the pattern of wealth inequality in Toulouse. Use the data on the second image for instances of unemployment, family dynamics as well as average annual income €. Download the work booklet above. Task 1 - Complete the first two activities on the first page of the work booklet. Click here to be taken to a traffic map of the area around our school. On the 'Live Traffic' tab at the bottom of the screen, click the down arrow and select 'Typical Traffic'. The busiest days in France are Tuesday's and Thursday's (the only days where everyone works!). Choose one of these days, and select 8am to see what the traffic situation is around the school. Check out what red, yellow and green mean. Task 2 - Complete the two activities on page 2 of the work booklet. Task 3 - On your A3 map of Western Toulouse, mark on with a red pen all the routes that suffer from congestion using the online Google Map from Task 1. The answers to our problems?
. 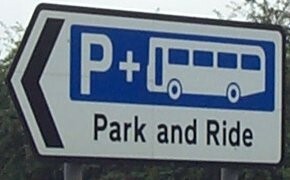 Cost Park & Ride Scheme to be implemented in the following site (43°36'23.6"N 1°17'09.9"E). Up to 3000 less cars on N124 every day. Saves tens of thousands of hours of lost hours annually. Eco-Grid surface to retain vegetation on site. Part funded by Toulouse Metropole, Airbus & Carrefour. Creates jobs in short and long terms. Set up cost of €25 million. Cost €2.00 per day to commuters. Loss of greenfield land to create car park. Could anger taxi drivers in the area. Saves millions of lost hours every year. Doesn't reduce the 40,000 cars on the N124 every day. Meetings between different departments difficult. Air and noise pollution remain high for longer during the day. Busy periods are extended beyond normal rush hour. Airbus Cycle to work network upgrade. Saves thousands of lost hours every year. Clean and green way to get to work. 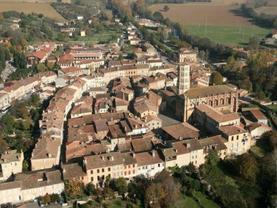 South of France climate favourable for cycling. Creates jobs in the short term. More likely to be used in summer and not winter. High Occupancy Vehicle lane for cars with 2 or more people. One specified lane for cars with 2 or more people. Fines used to upgrade system and pay for camera operators. Creates jobs in the short term and one job in long term. Additional painted lane added to N124 between Pibrac and Blagnac. Works will take nearly 12 months and cause disruption in the short term. Camera system needs to be monitored by one person in both rush hour periods. Click here to be taken to the BBC Bitesize revision resource on 'Reducing Congestion'. Task 5 - Congestion Buster! 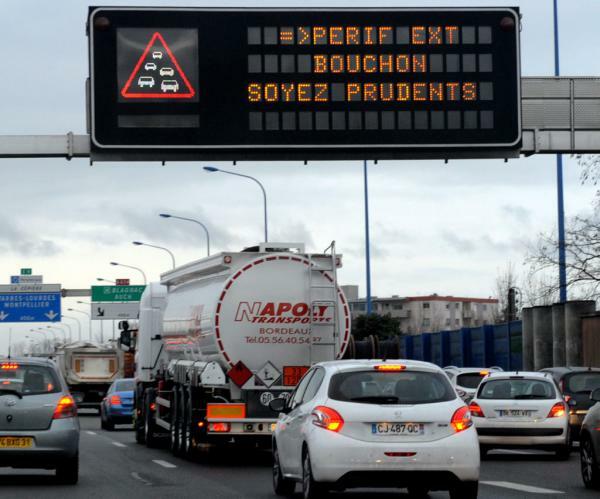 So, which schemes should be implemented in western Toulouse to reduce congestion? You have the choice of up to three in total. Annotate your A3 map with detail showing where and how you would do this. Homework - How it's done in London. To get your case study of a real life scheme that has worked well on a large scale, click here. Read through this case study carefully highlighting any important bits of information such as where, why, what. Now complete Question 9 using Toulouse as your example and Question 10 using London as your example. The questions are below. 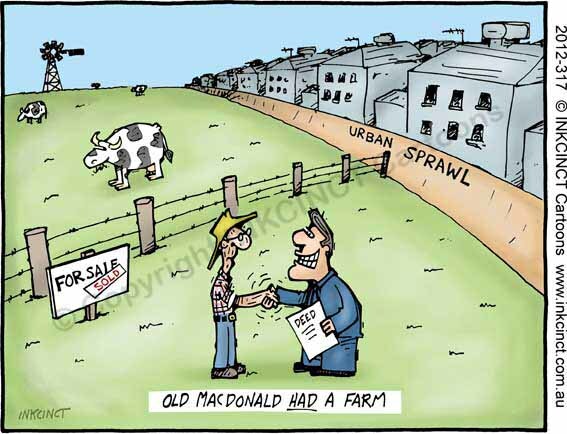 Urban Sprawl - What & How? Defined as the spreading of urban developments (as houses and shopping centers) on undeveloped land near a city. Task 1 - Complete the mind mapping​ ​exercise with you teacher using your local city as the example of Urban Sprawl. Task 2 - Use Google Streetview to explore an area around your city and how it has changed in recent years. An example for IST is here. ​See street-level imagery from the pastYou can see old street-level imagery from the Street View's archives in the full version of Google Maps. For example, see how your neighborhood has changed over time. Drag Pegman onto the map. At the bottom, use the slider to go further back in time. To exit Street View, go to the top left and click Back . Task 3 - **IST Students** - Take a look at the two embedded Google Streetview tracks from 2008. They are taken in the immediate vicinity of our school. In both cases there is evidence that the surrounding area has developed and urbanised in the last 10 years. Take a 'before and after' screen shot using both the 2008 and most recent Streetview imagery (see instructions above). Annotate on both the features of urban sprawl using information from the mind map in Task 1. Objective: To find out how sustainable Greenwich Millennium Village is. Task 2 - Using the map below, write a detailed location description, firstly of the location of London within the UK and secondly, the location of GMV within the conurbation of London. Task 3 - Familiarise yourself with the project by visiting the official site here. Also, study this article from the BBC which gives readers the chance to comment on the development (bottom of the page) and this article that contains some of the drawbacks of the development. Task 4 - Complete activities 1-7 on page 94-95 from the OCR B textbook. Use either the electronic copies on your laptop computers or the paper version. For activity 2, use this framework sheet.